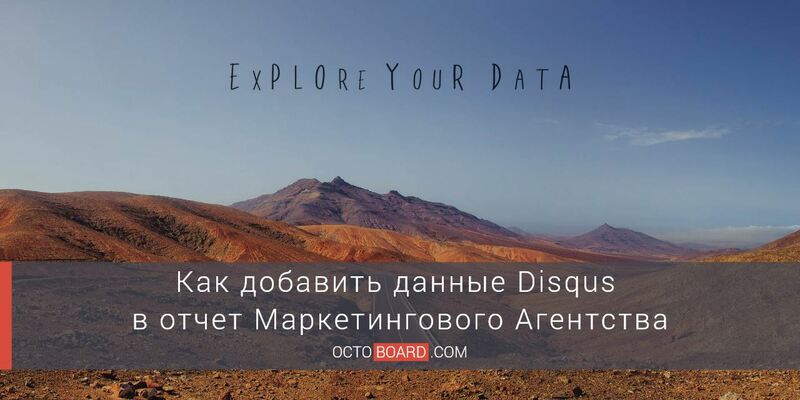 We are happy to let you know that Octoboard is now an official LinkedIn Marketing Developer Partner! The LinkedIn Marketing Developer Program is designed as an effort (and a very successful one!) 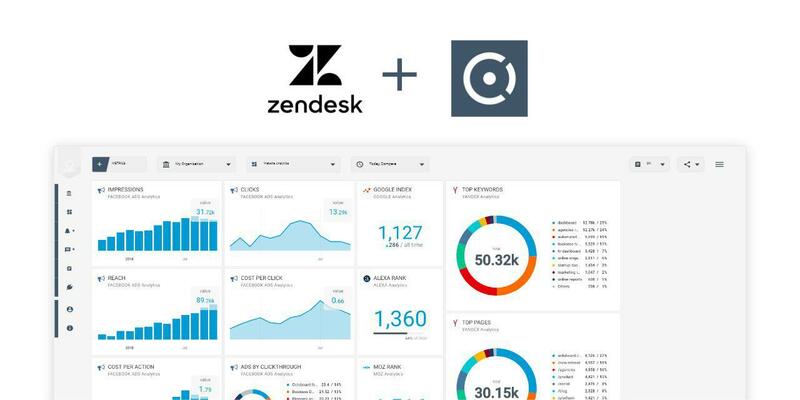 to help digital marketers to work with LinkedIn and its analytics. LinkedIn is one of the most popular Social Media in the world where users communicate and promote. So why not make promotion easier? 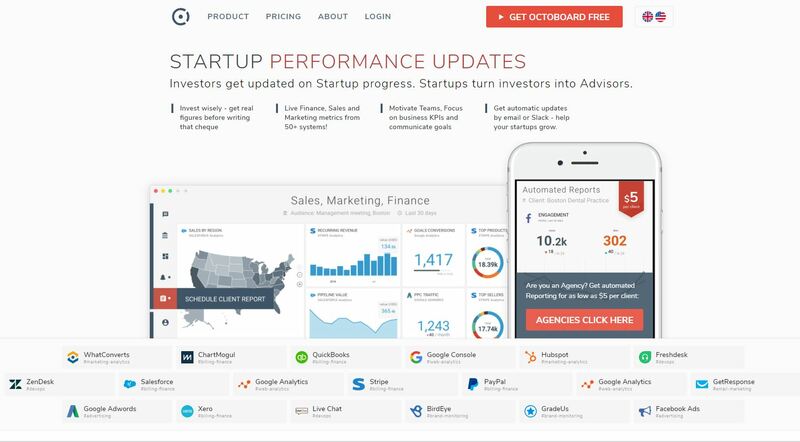 Monitor what strategy works best for your or your client’s business. 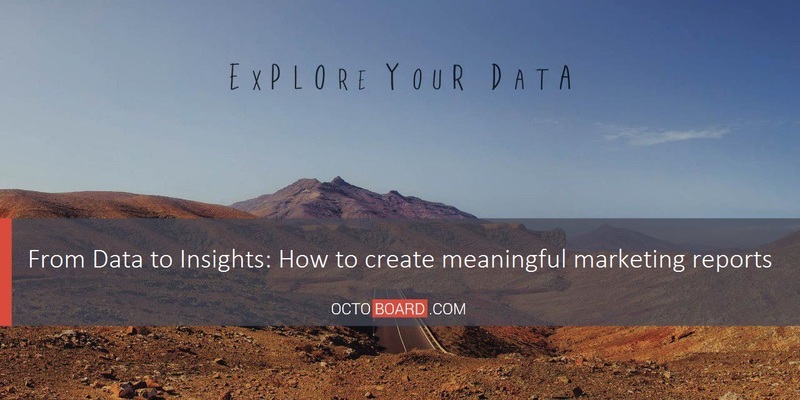 Octoboard LinkedIn dashboards and template help you save time – no more data collection and choosing of metrics that matter. 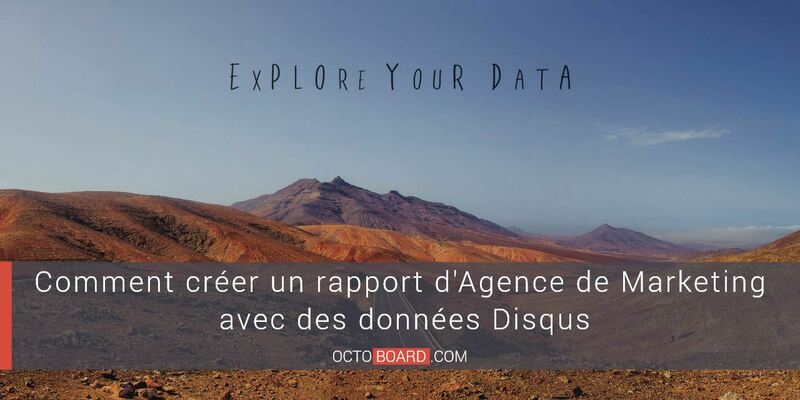 No more report making – Octoboard creates it for you! 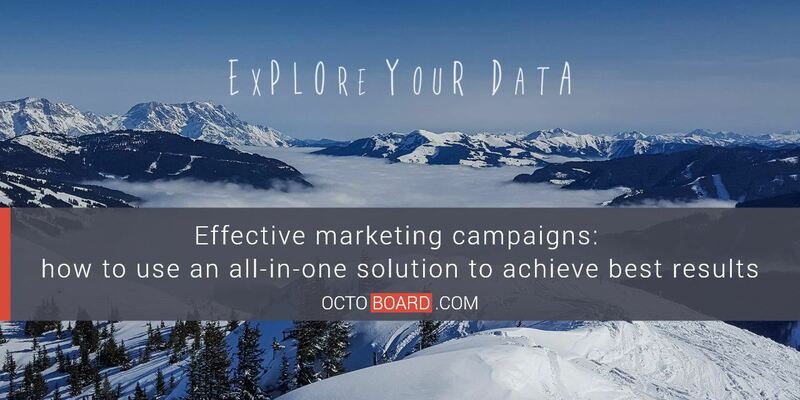 Octoboard supports all the key web analytics tools and sees its goal in making a marketer’s life easier. LinkedIn is a perfect place for digital marketing activities. 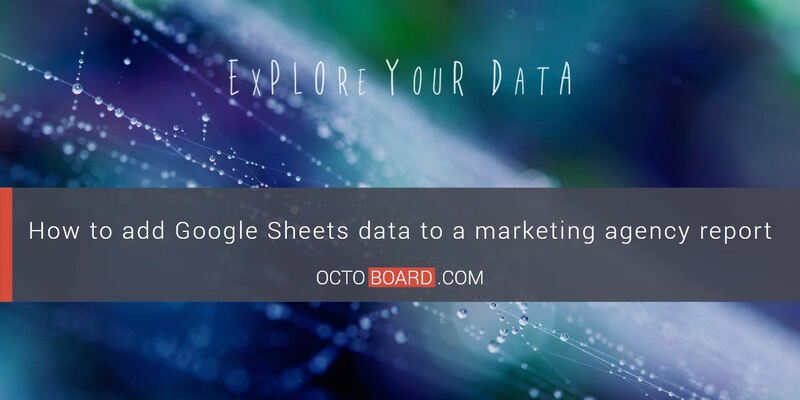 The fact that LinkedIn integrates with Octoboard and other online marketing tools means we can deliver more analytics to you and thus simplify the process of managing your LinkedIn campaigns. 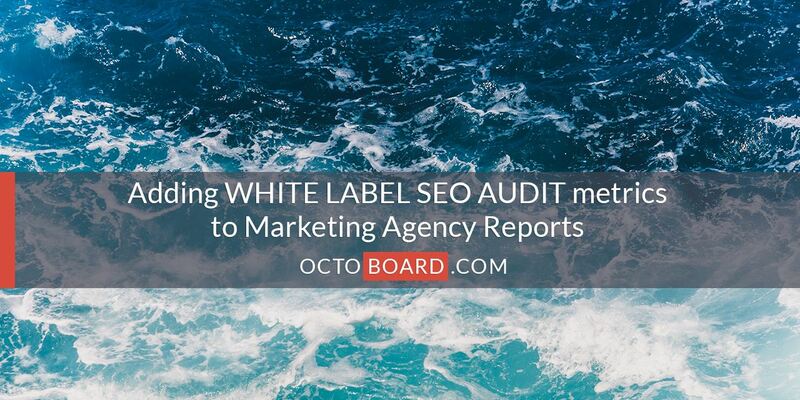 Today we begin defining LinkedIn Ads integration and Octoboard report templates for Marketing Agencies. Lets see if we can implement and release LinkdeIn Ads integration in 2 weeks!